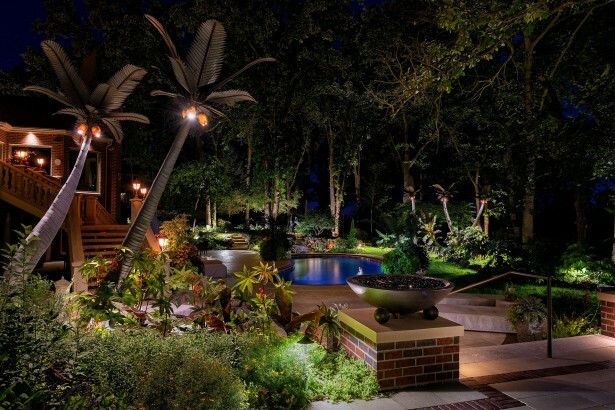 Superior landscape lighting design is our specialty at Lighthouse Outdoor Lighting of Des Moines. Our lighting designers will bring out the best in the architectural details, landscaping features, and outdoor living spaces of your property. Enjoy your property long into the night with a custom outdoor lighting design solution to suit your lifestyle and budget. 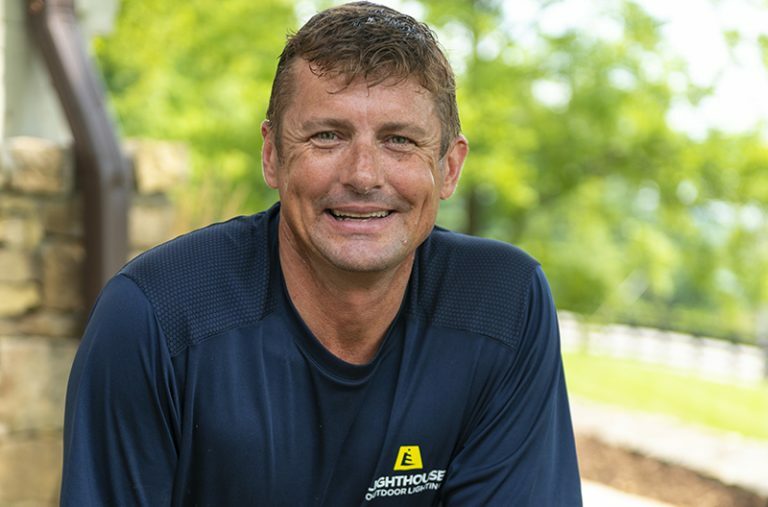 Schedule a free consultation and estimate to see how Lighthouse can bring light to your home. Lighthouse Outdoor Living® ensures a top-of-the-line professional low voltage LED landscape lighting installation that will make people stop and take notice.  To ensure the highest quality, Lighthouse designs and manufactures our own equipment and fixtures. Your outdoor lighting installation is done by trained professionals who will walk you through fixture by fixture and leave your property spotless. 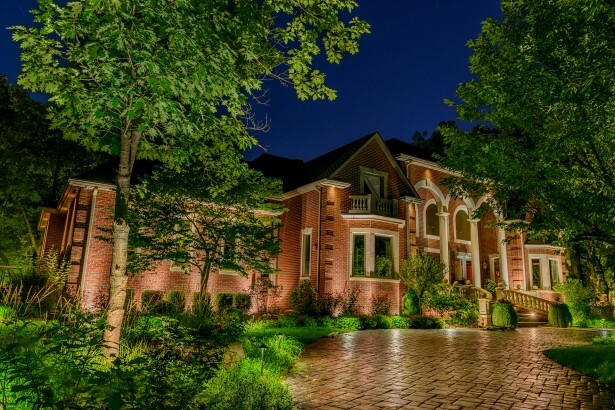 Every installation includes a one-year landscape lighting maintenance program to protect your investment and ensure that everything continues to work just as well as the day it was installed. Mark Nall was raised in rural West Des Moines. He’s a graduate of Monterey Peninsula Junior College, University of California, Berkeley (B.A.-Landscape Arch. ), and University of Colorado (MBA). Mark's design portfolio is filled with many creative projects in varying climates and geographies. Using a wide range of installation techniques, Mark creates beautiful nightscapes and custom lighting designs. He’s eager to utilize his vast experience in design and installation to make any home and property a visual work of art. 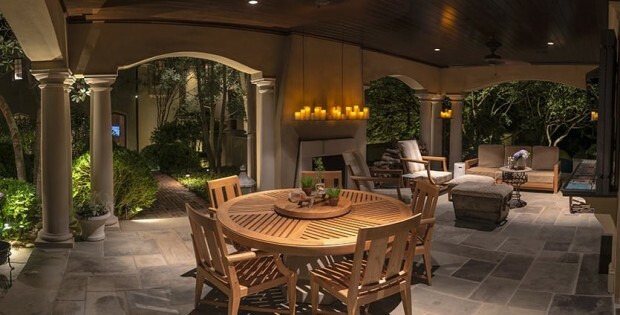 Whether you plan on hosting an intimate patio dinner party, or an elaborate backyard wedding, the right lighting is critical to a successful affair. 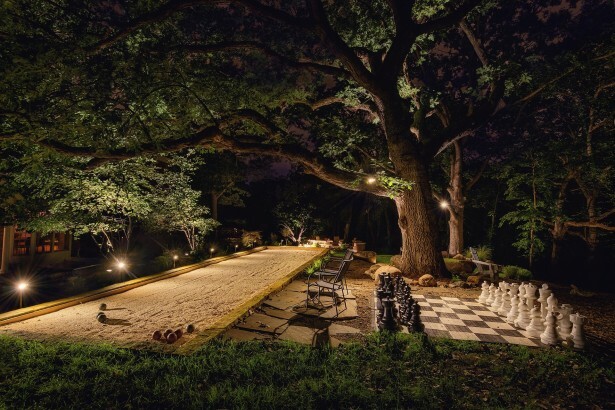 Professionally designed and installed landscape lighting is a fantastic strategy to ensure the right atmosphere for any event, so it can last well into the evening hours.